With the support of Mike Olley and the Westside BID, Brum Tours has launched its new venture and brand-new website, raising the profile of one of Europe’s most popular and intriguing historical cities, and educating and entertaining millions of people in the process. 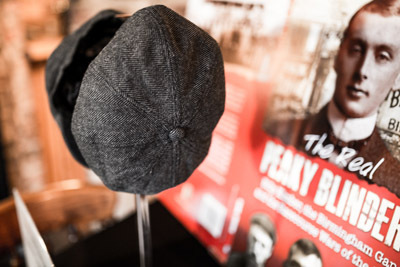 Brum Tours initially started out in 2014 under the banner of Peaky Tours and it concentrated on giving history buffs and TV fans alike the opportunity to experience first-hand the sights and sounds of 19th century Birmingham gangsters, the Peaky Blinders. The master stroke, however, was in bringing on board much-loved social historian and University of Birmingham professor Carl Chinn. 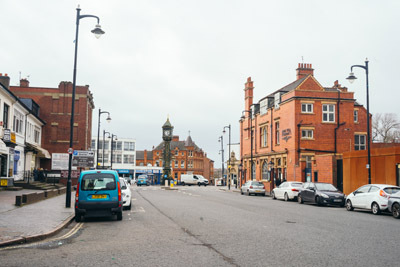 As a proud and passionate Brummie, as well as the author of numerous books about the history of working class lives in Birmingham, Carl Chinn (MBE, PhD) is uniquely placed to bring to life the fascinating and world-changing stories that have their roots in the city’s streets and businesses. Professor Chinn is a great believer in the vital role played in history by supposedly ordinary, working class people. It is this passion for real people that enables him to forge such a profound connection with the people who take part in his tours. It’s also one of the reasons Peaky Tours became such an outstanding success, attracting visitors from all over the world and selling out consistently. 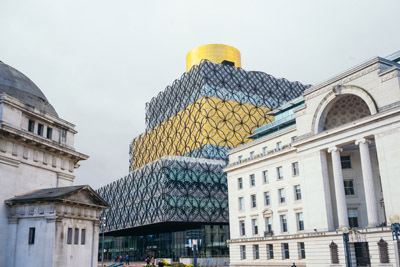 On the back of the runaway success of the Peaky Tours, the business expanded into Brum Tours, which is when Mike Olley, head of Westside Business Improvement District became involved. 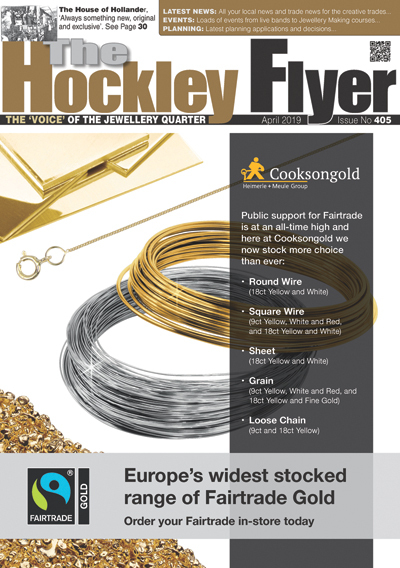 He has since become instrumental in obtaining funding for the business. 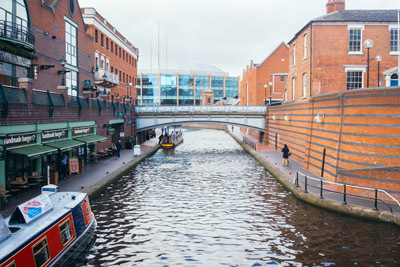 Currently Brum Tours offer three separate tours — Peaky Tours, City of a Thousand Trades (The Jewellery Quarter) and Broad Street: Canals, Halls & Icons – but it has plans to introduce a range of new tours to showcase this endlessly fascinating city in the coming months. It’s also just launched its new website, where you can book yourself a place on the latest tours, including dinner and a personal Q&A with Professor Chinn.